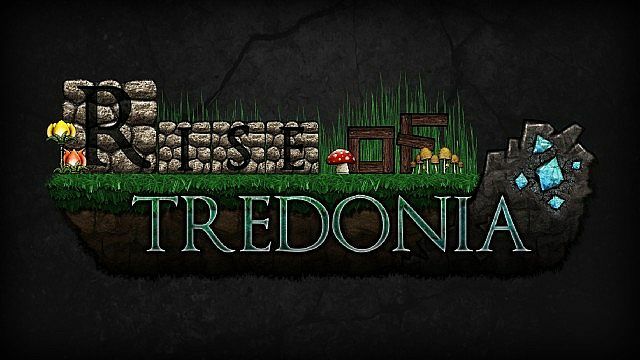 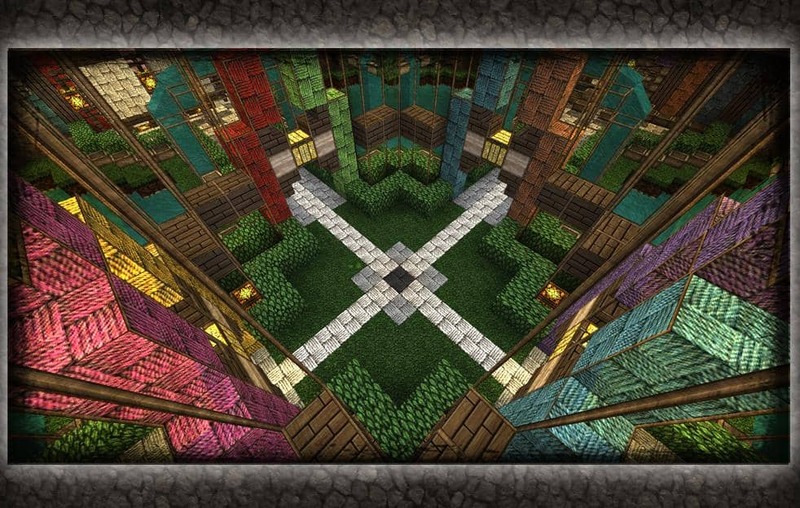 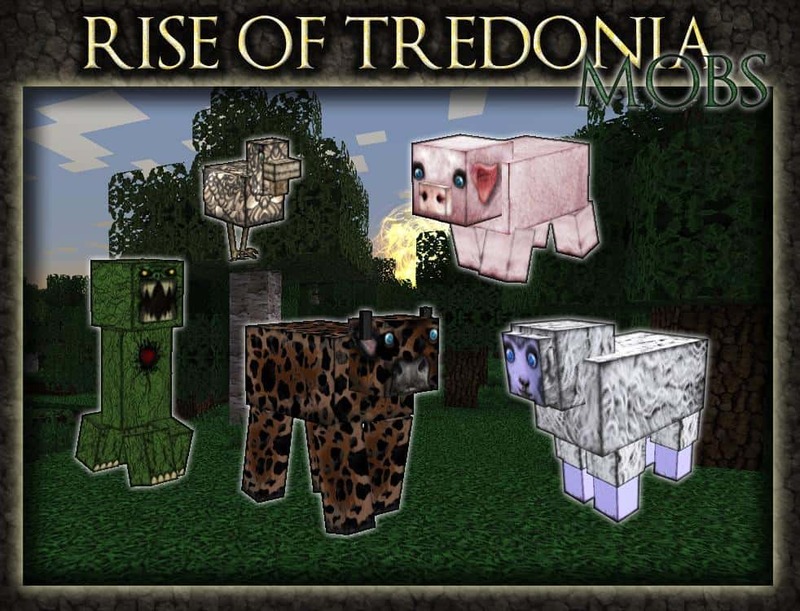 Rise Of Tredonia Resource Pack is one of the highest quality texture packs that is able to make up the atmosphere of minecraft world, and make it more in medieval style. 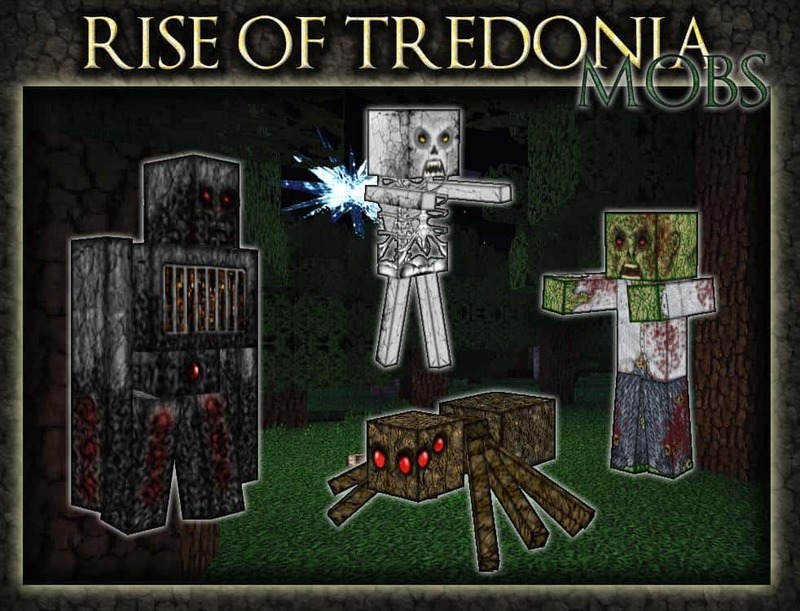 *Credit for creating and developing Rise Of Tredonia goes to SkyChaseZone. 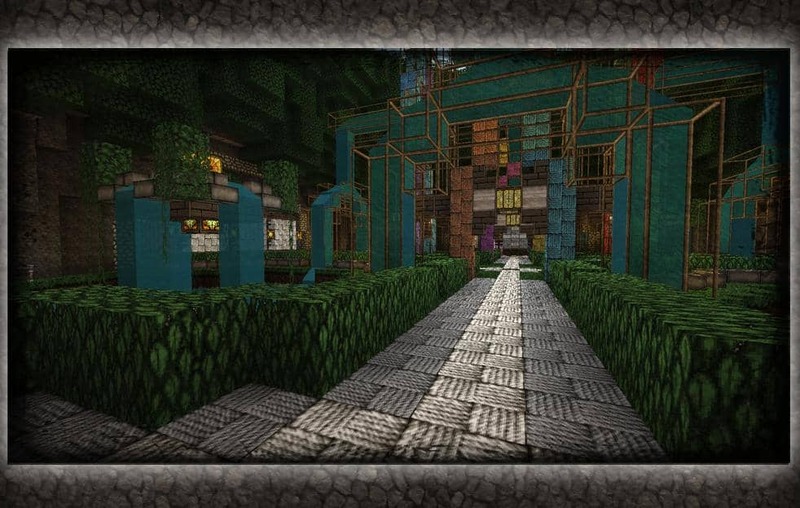 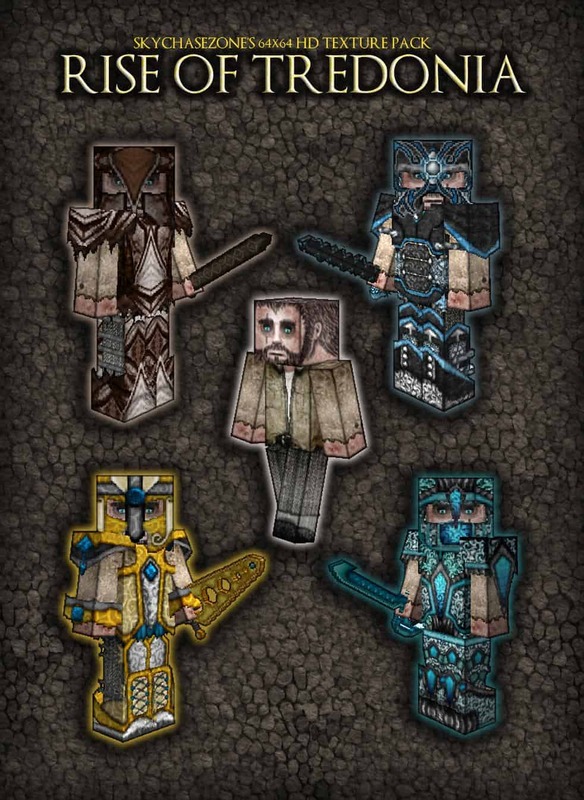 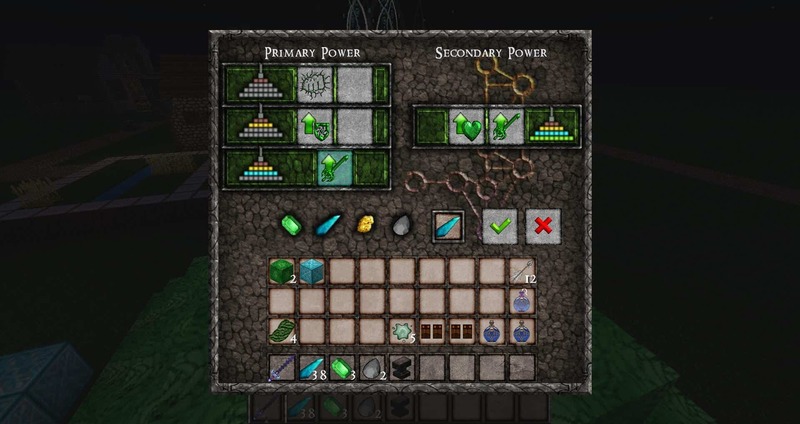 It is designed and compatible with the following minecraft versions: 1.6, 1.5. 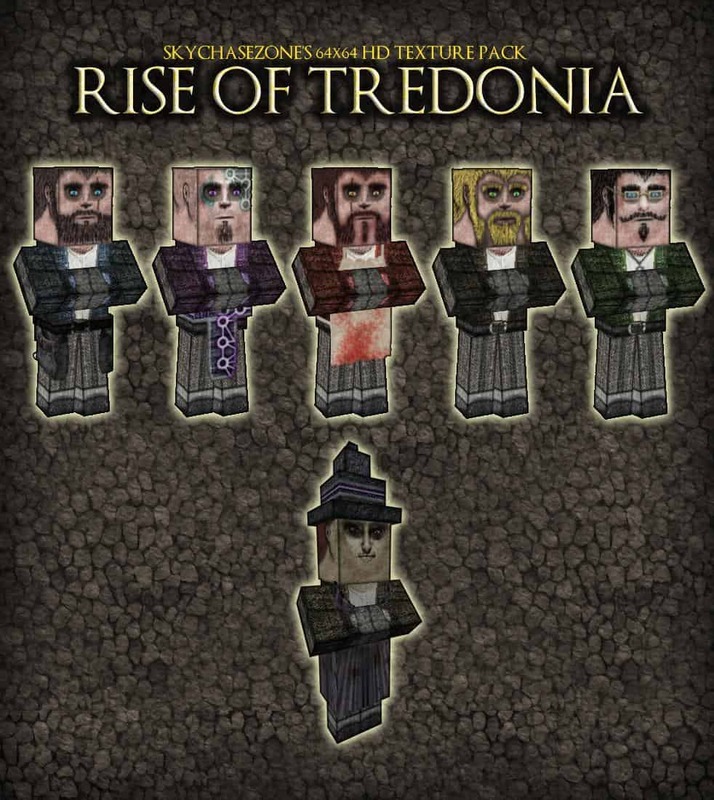 Right now Rise Of Tredonia has 230801 views.